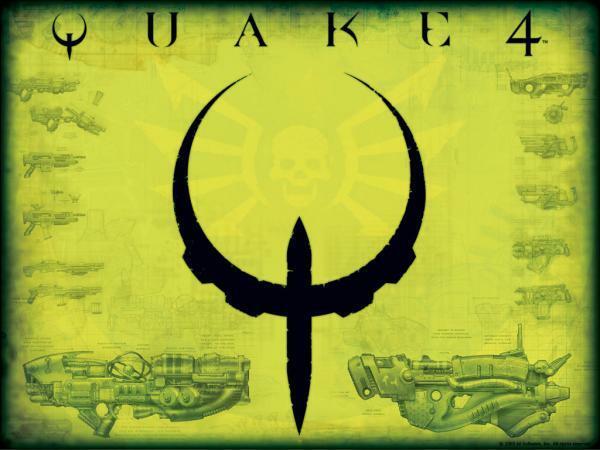 Quake 4 is a first-person shooter that can be played in single player mode or online with other players in various multiplayer modes. 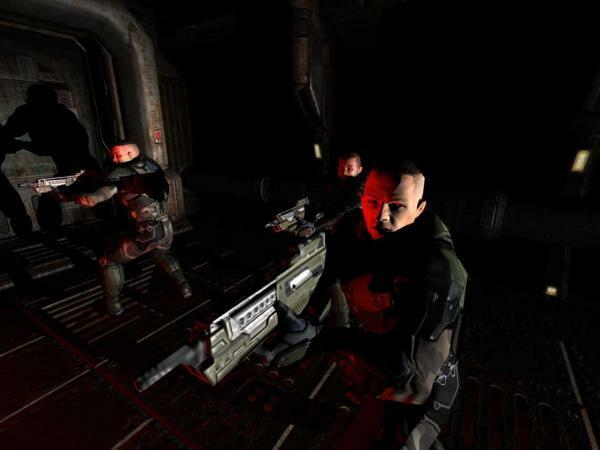 Players do not get to choose or create a character, but have to take on the role of a marine who is named Matthew Kane. The lack of character customization is for many the one major drawback of an otherwise great game. The large arsenal of weapons and unique machinery available to the player make this game stand out from other first-person shooters. 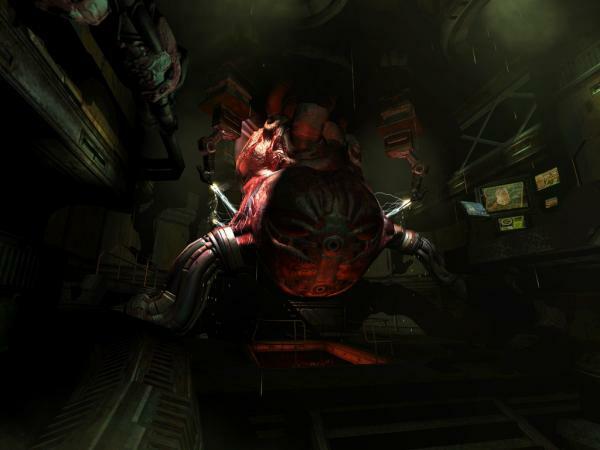 Unlike many other games in this genre, players can also upgrade the weapons found early on and use them during the last stages to defeat the enemy, an alien race known as the Strogg. 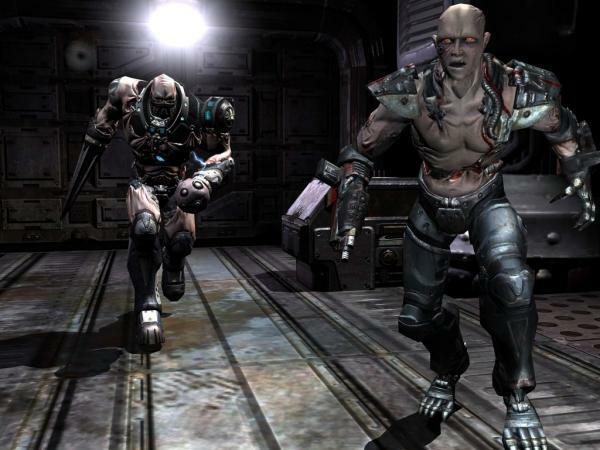 The strong storyline of Quake 4 combined with the graphics and details makes it easy for the player to immerse themselves in the game. There is also a high re-play value, because players can repeat the game using different weapons or participate in multiplayer challenges like the Team Deathmatch or Capture the Flag.